Sign up and receive Property Email Alerts of Investments for sale in Siavonga, Lake Kariba. Bush lake development. The hottest most exciting original unique development to hit Africa. 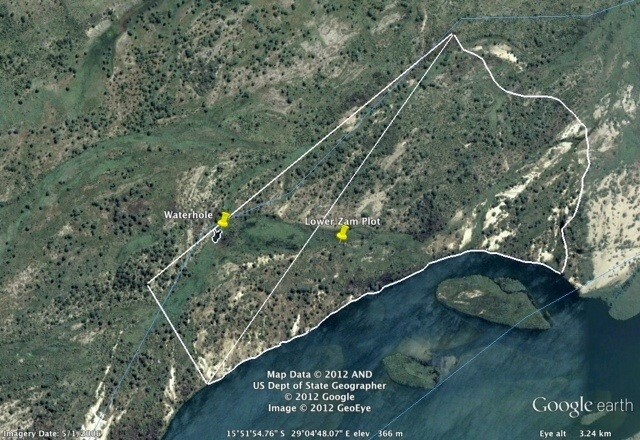 6100ha peninsula on Lake Kariba and a well established game reserve. Investment opportunities to buy in by joining this unique club. Inviting Hotels, health spas and bush camps to get involved, not to forget game farming, agribusiness opportunities, along with housing developments and golfing estates. For more info on prices and land ownership please contact us. This development has so many versatile options, all at affordable prices. You will have a choice of lakeside villas, golf course villas and eagles peak villas. For pilots you can buy on the 1200mt airstrip and have your own taxiway. This development is now ready to sell, accommodates all types of accommodation and investment opportunities. Great returns on your investment. Call now. Be a pioneer to the most original and exciting concept , straight Out of Africa. Live with the Elephants, relax with the fish, and love with the natural beauty of this lake,bush,wildlife experience. This is one of Africas hottest most original unique development plan. 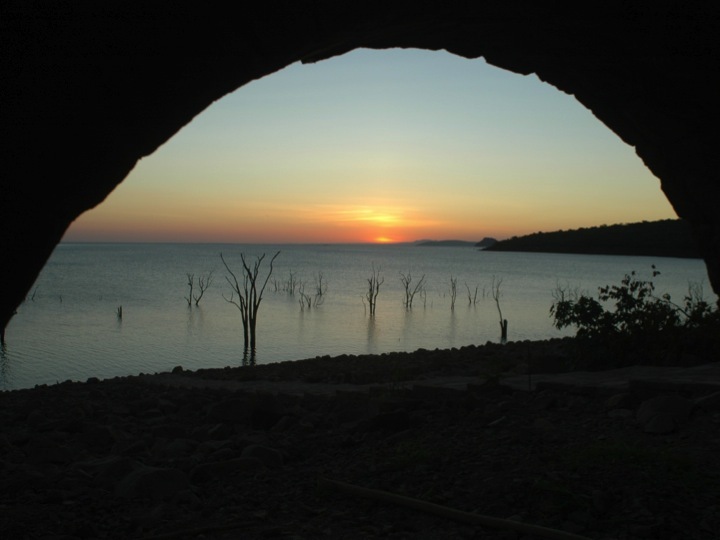 Sign-up and receive Property Email Alerts of Investments for sale in Siavonga, Lake Kariba.